Stephen Fry gave these words life through the mouthpiece of Ted Wallace, the lead character in his novel The Hippopotamus. And one main reason that art endures is that it constantly adapts, chameleon-style, to reflect changes in society. Referees come no better than David Hockney, who weaves his magic with the app. It gives you everything needed to create works of art on you tablet. Just add a dash of creativity. Imagine how the great masters could have been even better had they the benefit of this gadget. One mistake and it's the equivalent of command Z with a single tap! There’s a whole range of brushes and you can select your colours with speed and efficiency. You can share your work via email, Twitter or print it out. Want a guiding hand to helping you through the maze of all the weird and wonderful treasures the UK's world-class exhibitions and museums have to offer? This device leads you on a voyage of discovery across more than 600 museums and galleries. You can even create a wishlist of your favourite places and exhibitions you would like to visit. You can also set up alerts telling you when an exhibition is coming to an end. 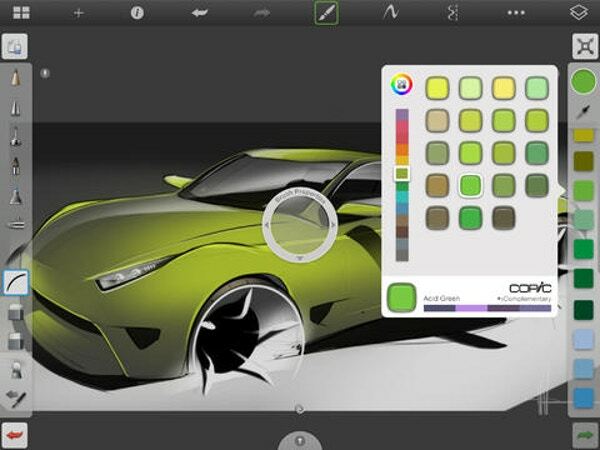 This iPad art app from Autodesk has quickly engrained itself as a favourite among the digital art fraternity. It offers a professional-standard painting programme while catering for every need of those just looking to create art on their iPads. Easily accessible digital pens, pencils and markers come in abundance with a range of airbrushes and a stylish stylus. 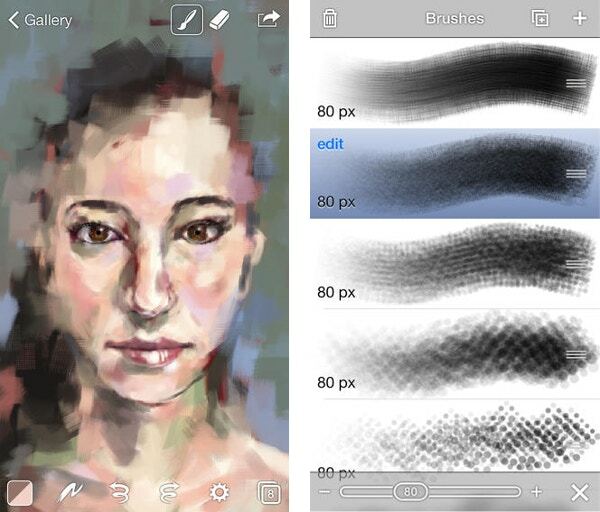 For iPhone and iPod users, SketchBook mobile offers a smaller screen version. You want realism? Look no further than this app. It facilitates brilliant blending effects with five real types of brushes. It affords the look of wet oil paint on canvas and prides itself on being the “industry standard for digital sketching”. Perhaps the most exciting one is left until last. You are the curator (almost!) with this reality-enhanced app. 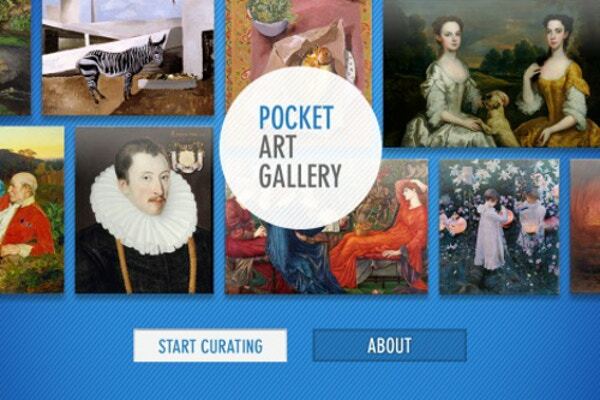 It allows you to virtually curate your very own personalised gallery. It’s almost art's equivalent of Fantasy Football, allowing you to pick your dream team of artworks from galleries throughout the UK in your own surroundings, even your own living room. You can share it with people on social media.